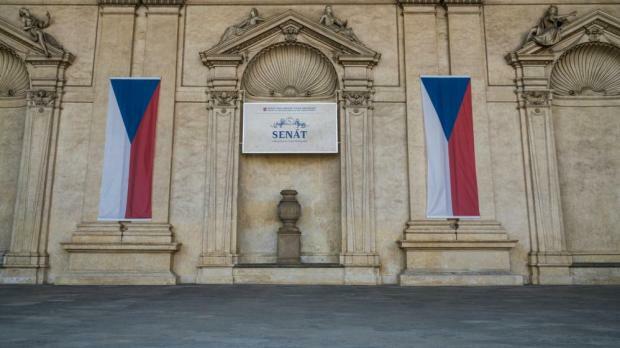 The Czech centre-left Social Democrats were expected to announce on Friday that their members had agreed to form a cabinet with the dominant centrist ANO group, ending more than eight months of stalemate after an inconclusive election. Party sources said that partial results of a ballot suggested the plan would be approved - even though some members had objected to joining any government led by ANO chief Andrej Babis who is facing a fraud investigation. "We were told that even if all remaining members vote against, it won't turn the result," one of the party's members of parliament told Reuters. Another party official said the vote would back the new coalition. Babis has struggled to find anyone to join him in power since his party won nearly 30 percent of the vote in October. He is being investigated by police looking into the alleged abuse of a 2 million euro EU subsidy a decade ago. But he has denied any wrongdoing and dismissed the inquiry as a plot against him. An ANO-CSSD government would have 93 votes in the NATO member's 200-seat lower house of parliament and would have to rely on support from the anti-NATO, pro-Russian Communist party to survive the confidence vote that always takes place in the month after a cabinet is appointed. The Communists have indicated they would vote for the cabinet, although Babis has refused to bend to some of their policy demands such as scaling back participation in foreign military missions under the NATO flag. Babis has pledged to keep the country on a firmly pro-Western course despite the pending deal with the Communists, who have had no share on national government since the end of their totalitarian rule in 1989. He has also promised to raise wages in the public sector and boost infrastructure investments while cutting taxes. The country ran public finance surpluses in the past two years, allowing looser fiscal policy. The Communists will have an ally in pro-Russian President Milos Zeman in shaping at least some government policies. Babis has served in a caretaker capacity since his first, one-party cabinet lost a confidence vote in January. He has said a new cabinet could be formed by the end of June and would seek a confidence vote after July 9.